1199 was founded in 1932 as a New York City drugstore workers’ union. Today’s 1199SEIU represents the spectrum of healthcare professions in five states and the District of Columbia. 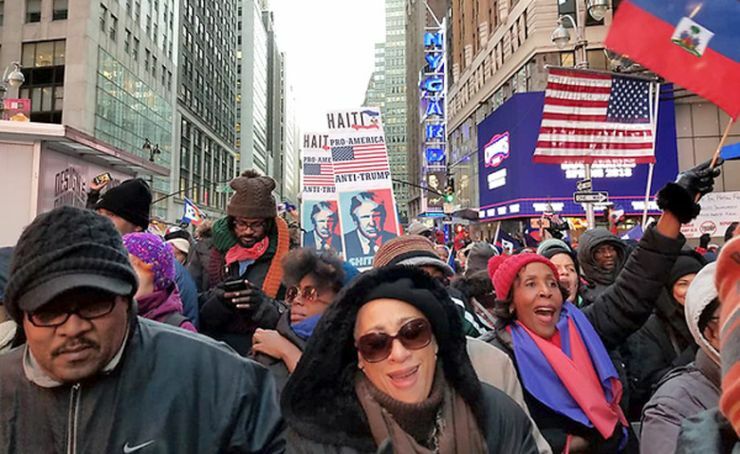 What remains true, though, is that the vast concentration of 1199’s membership is centered in New York City’s five boroughs and its suburbs; the union represents more than 250,000 workers in the region. 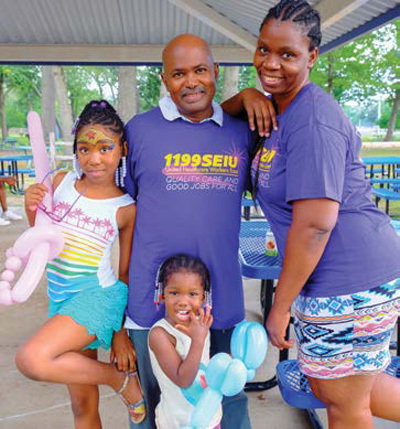 Tens of thousands of 1199SEIU hospital-based members work throughout the mega-health systems that include Mount Sinai, NYU Langone, Presbyterian, Northwell Health (formerly Northshore LIJ), and the Montefiore systems. These include hospitals, ambulatory care centers, off-site provider-based clinics and other settings. The union represents 100,000 more members who work in nursing homes and home care settings. Long Island Community Hospital Workers to Bosses: No Contract! No Peace! This week we welcome 106 new members into the 1199SEIU family at Staten Island University Hospital. When the snowing gets tough, 1199 members keep going! 1199SEIU home care workers were out in force Thursday morning in front of Elderplan in Brooklyn demanding: Be Fair to Those Who Care!